This will maximise the amount of grass or pasture you can grow and reduce the chance of breakdowns during the season. 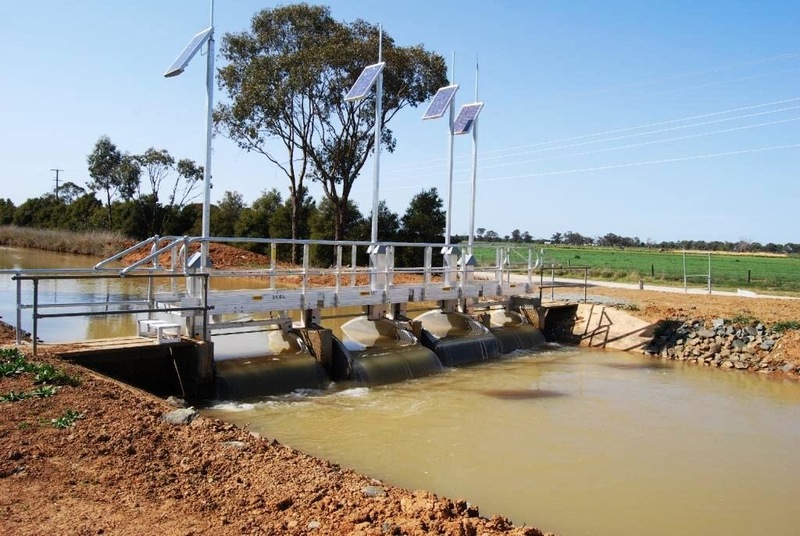 Below are some general pointers and maintenance tips for irrigators in any district to help you ensure your readiness for irrigation. Farmers with surface irrigation systems can take several steps on farm to make sure their systems are working efficiently. 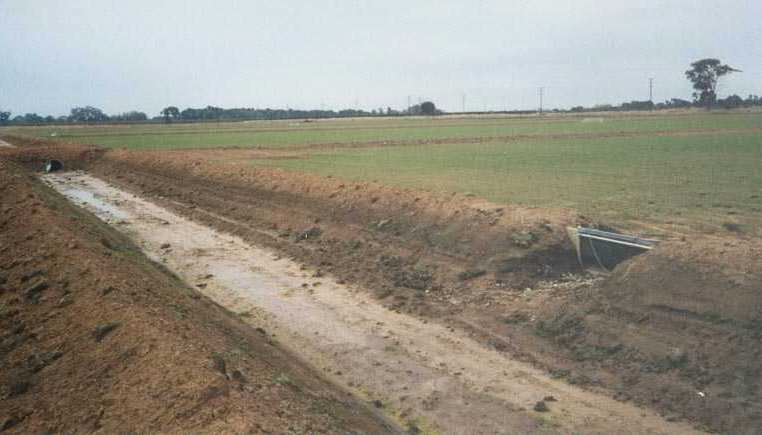 The first and most important step is to remove vegetation, silt or other blockages from channels and drains to make sure irrigation water flows well with minimum head loss. Anything in your channels or drains that causes head loss slows down the flow of water and increases the chance of waterlogging or losing water to deep drainage, depending on your soil type. Heavier soils will show waterlogging issues, such as reduced pasture growth and quality, while lighter soils will lose a lot of water to deep drainage. Ensuring water flows on, at flow rates appropriate to your soil type, and off the bay is key to efficient surface irrigation. Another important step is to check your outlets for any damage that has occurred in the off season and repair any outlets that you know have leaks or other issues. The last thing on your list is to check your reuse pump, should you have one, is running efficiently, and had appropriate servicing and maintenance. The first step for irrigators with centre pivot and linear move systems is to check your sprinkler chart and ensure the sprinkler package matches between the chart and your machine. It is recommended that sprinkler packages should be replaced every 10, 000 hours at a minimum. Sprinklers account for over 70 per cent of your systems performance so it is vital to get this right. While you are there, turn the machine on and inspect your machine for any broken or leaking sprinklers, and make sure that your end gun and booster pump, if you have one, turns on and off in the correct places. At this stage, checking the pressure at the pump supplying the system is also important to ensure the entire machine can run at the correct pressure. Higher pressure than what is needed will waste energy and cost money, while lower pressure than recommended will decrease the uniformity of the system. 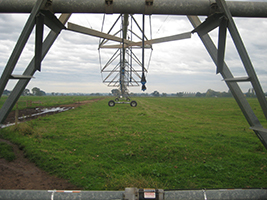 While the machine is running measuring the system water pressure with an accurate pressure gauge at the second span, middle span, and last sprinkler can help to ensure the system is running at the correct pressure to supply the spans and the end gun or will highlight pressure problems that need to be corrected. A useful tip is to also check your tyre pressures, too highly inflated can exacerbate wheel tracking, whereas low pressures can increase resistance and in extreme cases the tyre can come off the rim. The last thing on your list is to check your pump is running efficiently and has received appropriate servicing and maintenance. If you are pumping from a river or on-farm storage that contains solid trash such as sticks, leaves, or large sediment consider a screen on the suction to decrease the amount of litter entering the pivot and potentially blocking the sprinklers. 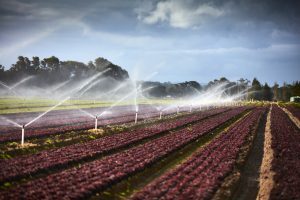 Those irrigators with fixed or lateral sprays need to ensure that your pump is operational and supplying the correct pressure for your spray system. Higher pressure than what is needed will waste energy and cost money, while lower pressure than recommended will decrease the uniformity of the system. Regular maintenance and servicing of your pump can more than pay for itself when ensuring correct functioning and problem prevention. The next step is to check all visible infrastructure (lines, hydrants, posts, sprinklers) for damage/leaks, and unblock any sprinklers that are clogged. Hopefully these few tips can help you make the most of your irrigation system and season. A well-functioning system and correct scheduling of irrigations will set you up to grow the most pasture you can in the most efficient way. Keep an eye out for the Agriculture Victoria ETo update for help with irrigation scheduling, and for more detailed advice please don’t hesitate to contact our Irrigation team in Maffra on 5147 0800.